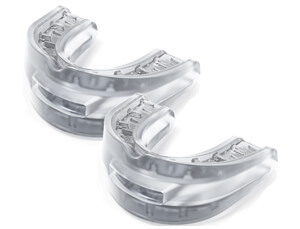 Some of my readers occasionally write in to express concern about the possibility of a snoring mouthpiece causing tooth movement or shift, a change in their bite or alignment issues. This is a valid concern as no one wants to correct a snoring problem at the expense of the appearance of their teeth. Let’s get straight to the point. Will wearing a mouthpiece cause teeth shift or alignment problems? It’s possible. Is it likely? If used as directed, probably not. Now, I created this website as a snorer myself with interest in helping others by offering product feedback and providing information that I have discovered while battling my snoring. In other words, I’m just an ordinary guy who has a snoring problem and not a doctor. This being said, I’m not qualified to offer a professional opinion on the matter. I did, however, browse the internet to see what the professionals were saying about this subject. While searching for an answer, I came across a discussion which featured several doctors who offered their opinion on this topic. Here, Dr. Richard Charmoy DMD of Somerville, NJ claims that he has made “hundreds of SomnoMed oral devices” and has not had one patient experience teeth shifting. Dr. Charmoy further suggests chewing sugarless gum or using bite tabs to correct bite issues that may occur. In addition, I also came across a few pieces of feedback left on Facebook pages, blogs posts, and product sales pages from people who were encouraging others not to purchase a particular product because it caused their teeth to move or they are unable to chew or even speak properly after using a particular device. This lead me to question exactly who is leaving the comment and whether or not there is a motive to leave such a comment. In most cases, it’s apparent that the individual who left such comments were trying to steer shoppers away from purchasing “X” brand and towards choosing “Y” instead. It’s unfortunate but such dishonest bits of information are often left by competing companies in an effort to further promote one’s brand. Overall, based on the information that I was able to gather, it seems as if there is a potential risk of teeth shift or alignment issues but such issues do not appear to be very common or widespread and as some have stated the “benefits of using a MAD outweigh the risks”. The risk seems to be higher if your MAD is not properly fitted. It’s a good idea to be aware that there’s always a possibility of side-effects occurring while using a mouthpiece as well as any other personal health care product. – Does your jaw pop when you speak or chew? – Have you been diagnosed with Temporomandibular Joint Disorders (TMJ)? – Do you currently have any jaw pain? – Do you have any missing teeth? 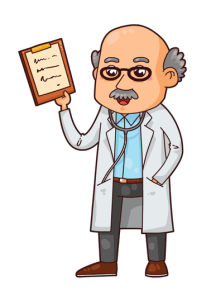 Such questions are designed to help prevent those with existing conditions from buying their product because doing so may irritate their current condition. 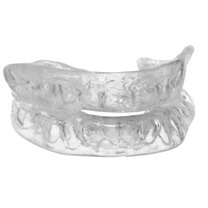 For instance, a mouth guard relies on a strong set of frontal upper and lower teeth which enables the device to keep the jaw forward. The idea that using such a device with missing teeth could cause undesired movement of the teeth is plausible because the trays tend to put some pressure on the upper and lower teeth. There are several other scenarios where wearing a mouthpiece could potentially cause such issues. 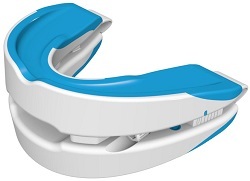 While teeth shift and bite issues could occur while using a mandibular advancement device, based on the information that I was able to gather, it is doesn’t seem to be a prevalent issue. 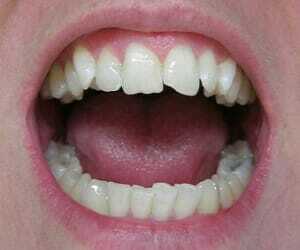 There are some claims of tooth movement or alignment issues but not a whole lot of evidence to back up these claims. Since everyone’s situation is different, it’s best to address any concerns that you may have with your dentist prior to using any such MAD product and if any problems arise while using such a device. While shopping around, look for products that have been cleared by the FDA and come from reputable companies that have been in business for several years. These companies are usually the ones who require you to complete a questionnaire prior to being able to make a purchase. 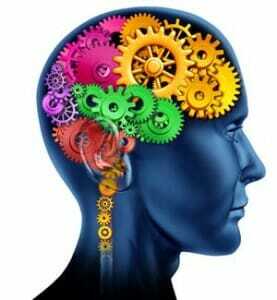 FDA cleared products are also less likely to cause such issues when fitted properly and used as directed. If you have decided to move forward with using a mouthpiece, there are some really great products out there which can be ordered online. The three mouthpieces shown below are all FDA cleared and are all made by reputable manufacturers who have been in business for many years. I have tested all three products, among dozens of others, and can recommend each one. Previous post: Atqol Antisnor Ring Review – Can a ring really stop snoring?